Inspired by true events, this horror tale follows a journalist's terrifying supernatural investigation into a nun's shocking death during an exorcism. 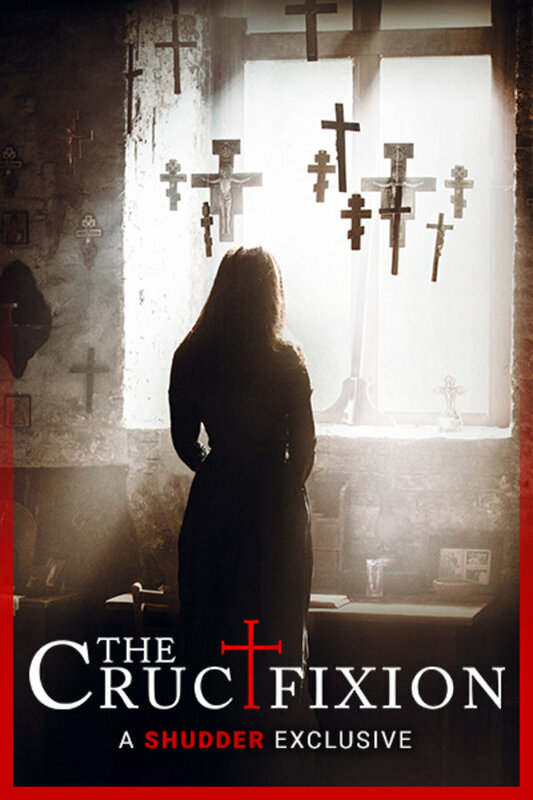 American reporter Nicole travels to investigate the possible murder of Sister Marinescu, sadistically crucified by a priest to vanquish a demon. As Nicole uncovers the weird tales behind this horrific incident, disturbing events reveal that the demon is still lurking nearby, seeking a new human host. A SHUDDER EXCLUSIVE. A young journalist launches a supernatural investigation into a nun's shocking death during an exorcism. Overall good but also somewhat bland and lacking originality. I feel like character developement was rushed and the lead did nothing to make hers special. Too bad because photography is gorgeous and the special effects superior for a low budget horror movie. I would still recommend this to anyone who enjoys exorcism movies. Very well done. Enjoyable to watch. Overall, a very good film. I'll admit, it was a bit slow at times. I'm willing to forgive that because it was beautifully shot and well acted with high production values. The conclusion/climax arrived and got right to the point. Bonus points for the perfect run time for my tastes. Very good job. I'll be looking for more from this director (Xavier Gens). Not the best of the best but still a good watch.